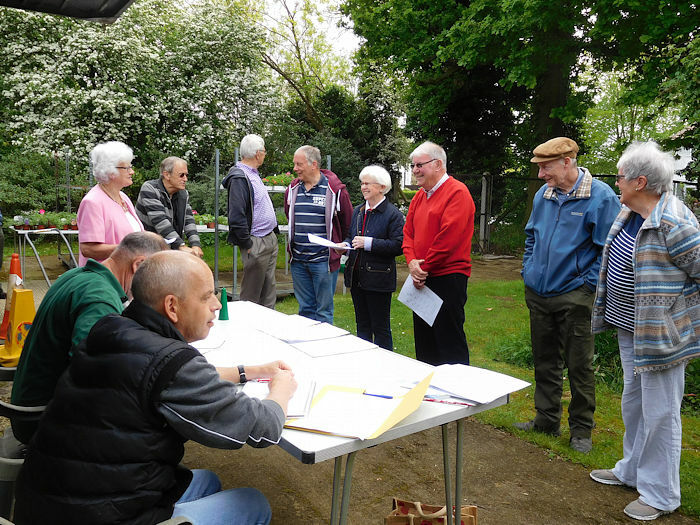 Each year the Society holds an Annual General Meeting which is open to all members. 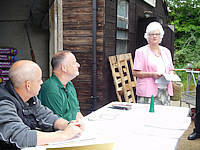 The Annual General Meeting for 2019 is on Sunday 12th May at 11:00 am at the Trading Hut, Southbourne Gardens. 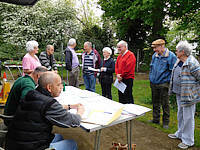 The Annual Awards for 2018 were presented at the Spring Show on Saturday 16th March 2019. 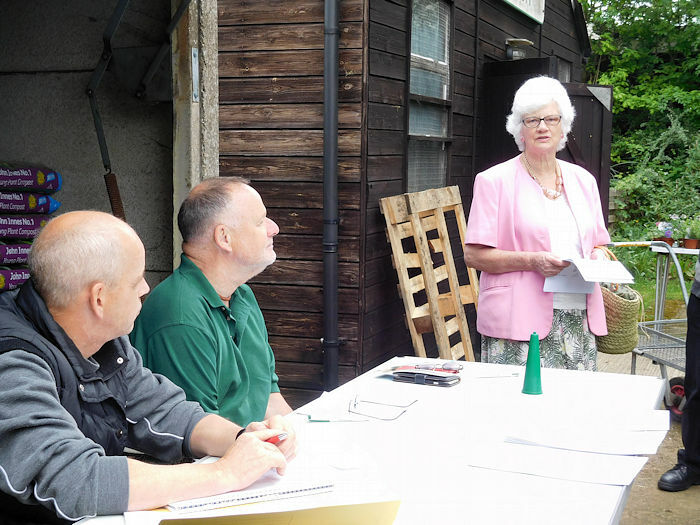 The 2018 AGM was held on Sunday 13th May 2018 at 11 am at the Trading Hut. After the short formalities of the AGM, members were able to ask questions of the Committee. The Annual Awards for 2017 were presented at the Spring Show on Saturday 17 March.